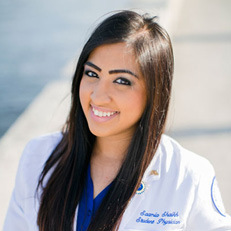 Third-year NSU College of Osteopathic Medicine student, Saamia Shaikh, and her teammates from the NSU Shepard Broad College of Law earned first-place honors in the Best Oral Presentation category at the L. Edward Bryant, Jr., National Health Law Transactional Moot Court Competition held March 24 at Loyola University in Chicago, Illinois. 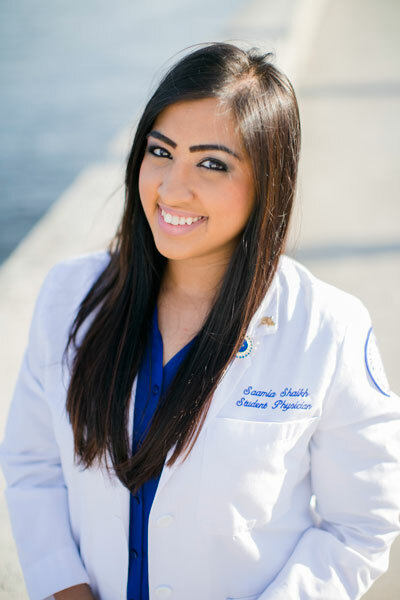 Shaikh is the second NSU-COM student to pursue the university’s concurrent Doctor of Osteopathic Medicine (D.O. )/Juris Doctorate (J.D.) degree.